Many children with special needs are not getting a fair chance in schools, the Children’s Commissioner for Wales has said. Sally Holland said new legislation by the Welsh Government aimed at improving the provision was “a one in a generation opportunity”. Almost a quarter of Welsh pupils have special needs. The Welsh Government said the new law would “transform the expectations, experiences and outcomes for children”. But Ms Holland said the current process for assessing children was long, laborious, and difficult for parents to navigate. “We’ve really got to get it right, and make sure that the legislation starts to sort out some of the long-standing problems,” she said. She added that the system needed to be simplified and made more accessible. “This is a real turning point in Wales about where we put our resources; where we put the ever-decreasing budgets there are for local authorities,” said Ms Holland. The family of one child in north Wales told the BBC’s Post Cyntaf programme that their son was so distressed in school he refused to attend for almost five months. He has now moved to another school. His parents claimed his previous school failed him. 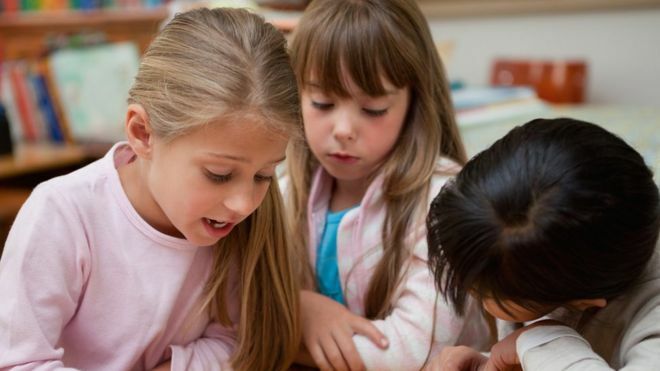 A Welsh Government spokesperson said it was “committed” to ensuring schools and teachers meet the learning needs of all learners, including those with special needs. They added: “We have recently published plans for a new law to transform the expectations, experiences and outcomes for children and young people with special educational needs. The Children’s Commissioner’s office have been contributing to the our development work on the Bill.